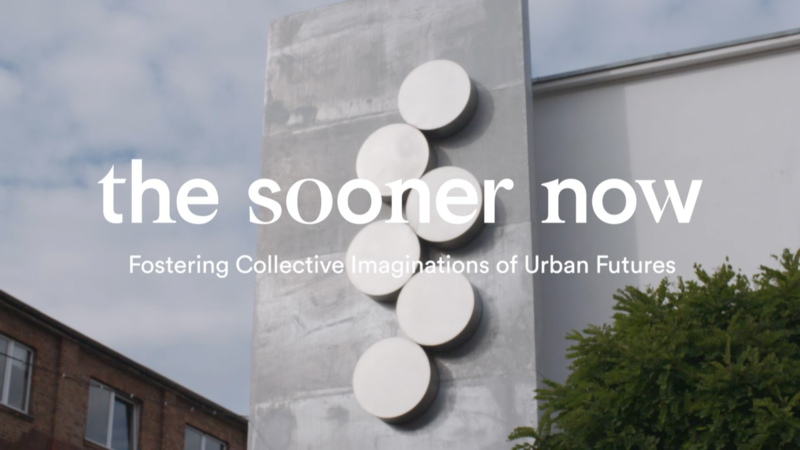 The Sooner Now was created in 2016 as a forum for innovative and inspiring projects contributing to a better life in the city. The conversation started with an inaugural conference in 2016 and expanded to different forms in 2017. Merging FvF’s creative network and authentic way of storytelling with the dedication MINI boasts to finding solutions for urban spaces enabled us to once again bring together the voices and minds shaping our future. From intimate dinners in Munich and Stuttgart to smaller local conferences in Düsseldorf, Hamburg, and Frankfurt, the dialogue expanded and sought out a wider audience. Asking the right questions is essential when looking for the right solution. Thanks to our far-reaching community we were able to gather local creative forces in all four cities to interview them about the challenges their communities face. We were curious to learn about their visions for the future and asked ourselves what we can improve to create cities that do us all good. Be it the facilitation of recreational spaces, conscious consuming, or technologies that enhance people’s sense of community, at the end of the day, there’s one overarching agreement: We love our cities and that should always stay that way. The choice of how we want to live, however, is left to us, and the dialogue concerning these decisions can’t begin soon enough. From indoor farming in Munich to sensory navigation for the visually impaired in Frankfurt, The Sooner Now 2017 challenged obsolete systems and moved bold and innovative ideas to the forefront. Yet the conversation is far from over. Our tour with MINI will continue in 2018 as we plan our visit to Hamburg, Berlin, Düsseldorf, and Cologne. Come along and join us in this next chapter.